Off on your travels this summer? Then you’re sure to need a travel bag that will make the journey as easy as possible. With years of practical know how, and with inspiration from legendary explorer Millican Dalton, British brand Millican know a thing or two about creating a bag that will withstand all of your adventures along the road less travelled. 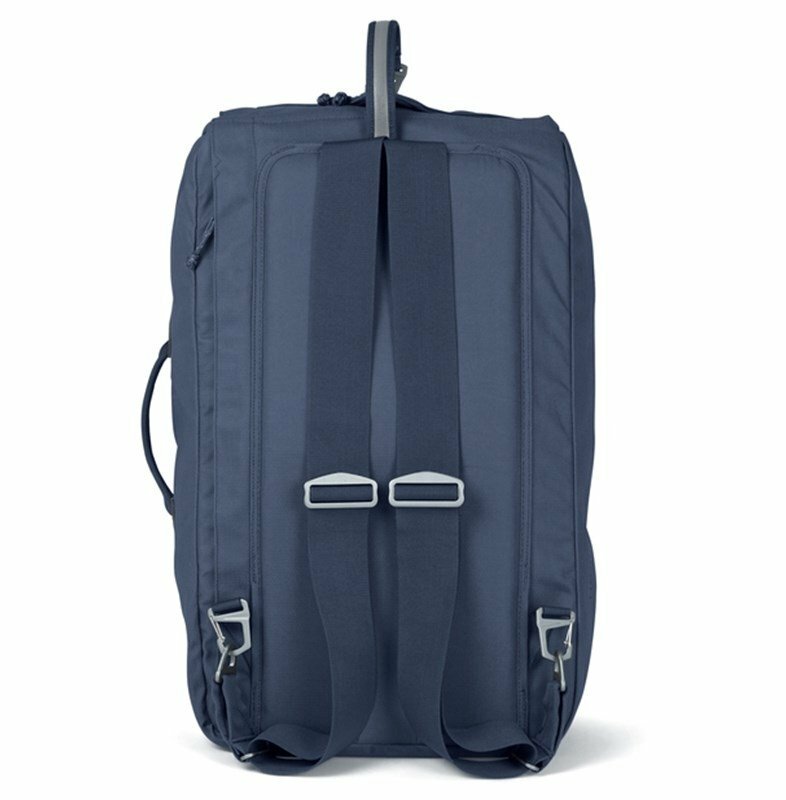 The ultimate does-it-all bag: Miles the Duffle Bag is a sustainable and technical backpack, with minimal seams and panels alongside aluminium hardware for maximum durability. The bag itself is constructed from a blend of recycled and natural fabrics and fibres to reduce its carbon footprint and ensure complete waterproofing. 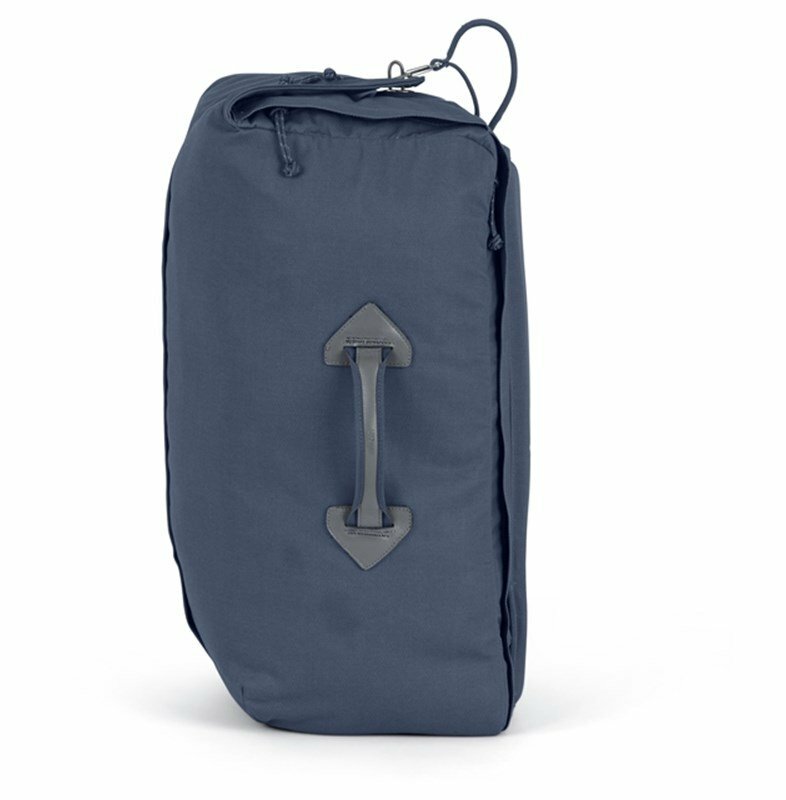 The back straps are removable, leaving two grab handles to the side and top for easy haulage – ideal for when loading into an overhead cabin, since the Miles meets almost all airline carry on requirements. 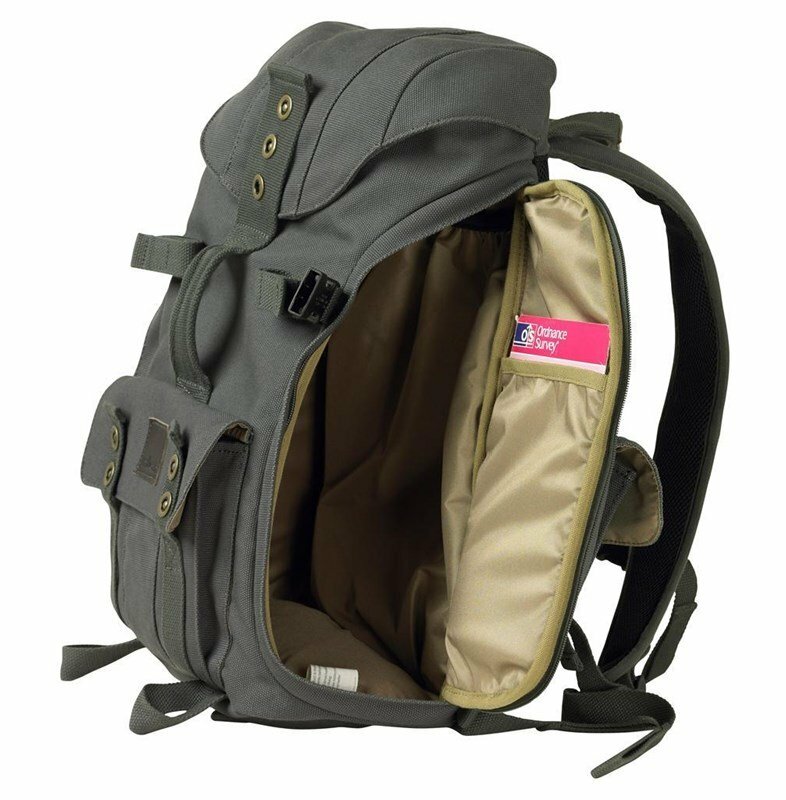 There are multiple pockets and compartments, including spaces for a laptop (which can be easily accessed for airport security purposes), internal pockets for your valuable essentials, and a zipped outer pocket that is perfect for important travel documents. With padding to the back for extra comfort and a 40L capacity, you will wonder how you ever travelled without it. 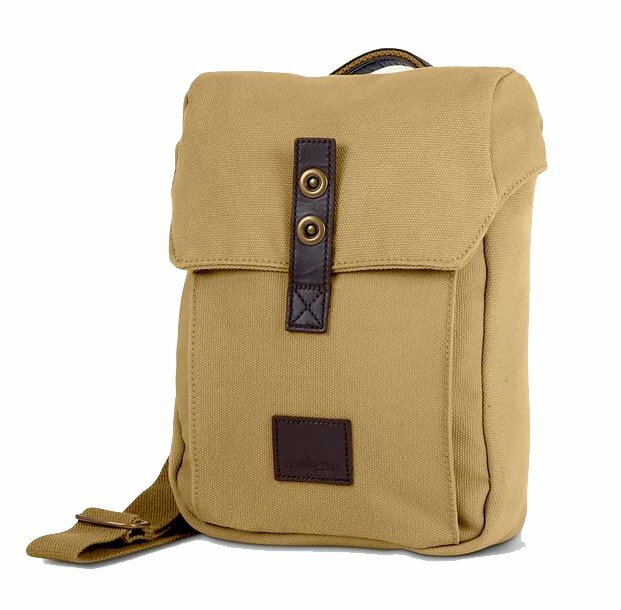 For the explorer, the trekker, and the adventurer, Dave the Rucksack is a multi-functional, waterproof backpack that is ideal for hiking and backpacking. 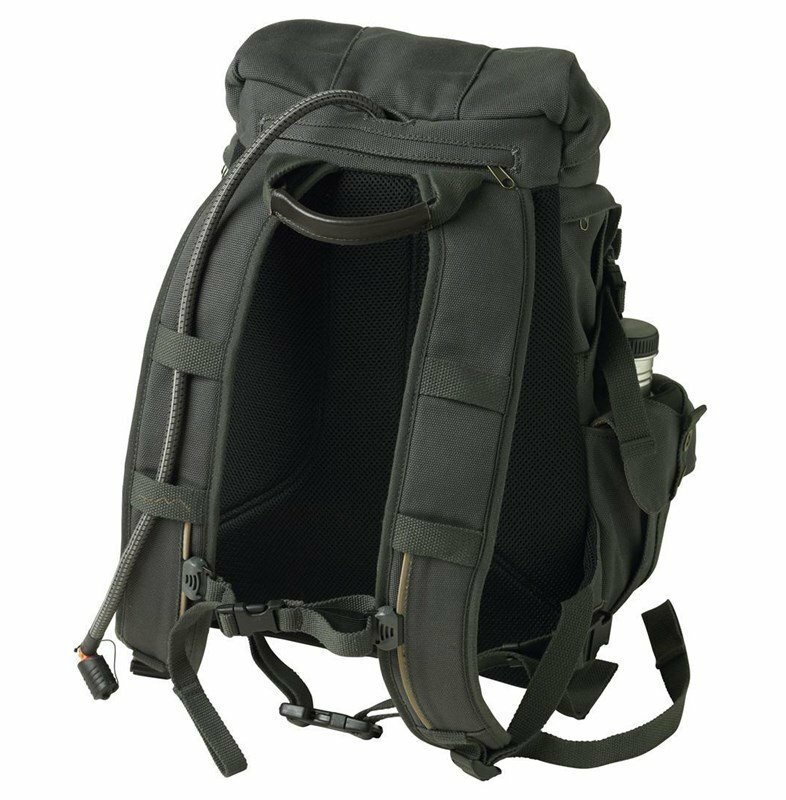 Dave the Rucksack has more features than you can shake a stick at; from attachments for walking poles and removable waist and chest straps to an internal pocket for a hydration pack, you can really see the attention to detail that has gone into the construction of this rucksack. One of our favourite features has to be the side entry, and anyone else who has ever had to rummage through a tightly packed bag will recognise how great of a design feature this is. 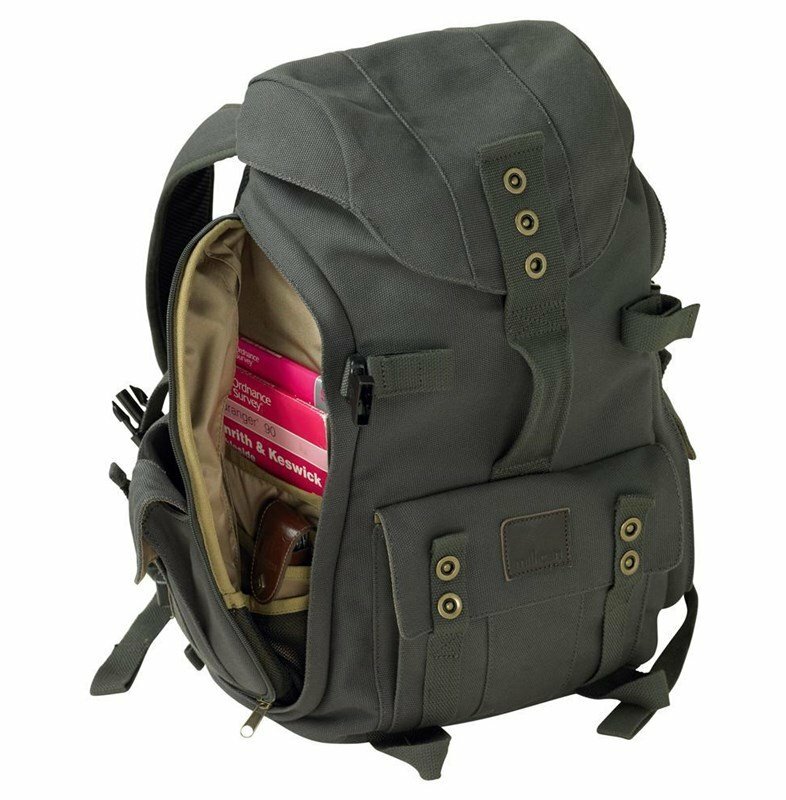 It’s not just this main compartment where you can store your essentials, further pockets allow for water bottles, maps, and even a laptop, meaning you’ll always be well equipped in the great outdoors. Inspired by binocular cases of the past, Rob the Traveller bag is a compact shoulder bag that boasts an impressive five pockets so that you can easily organise all of your travel essentials. 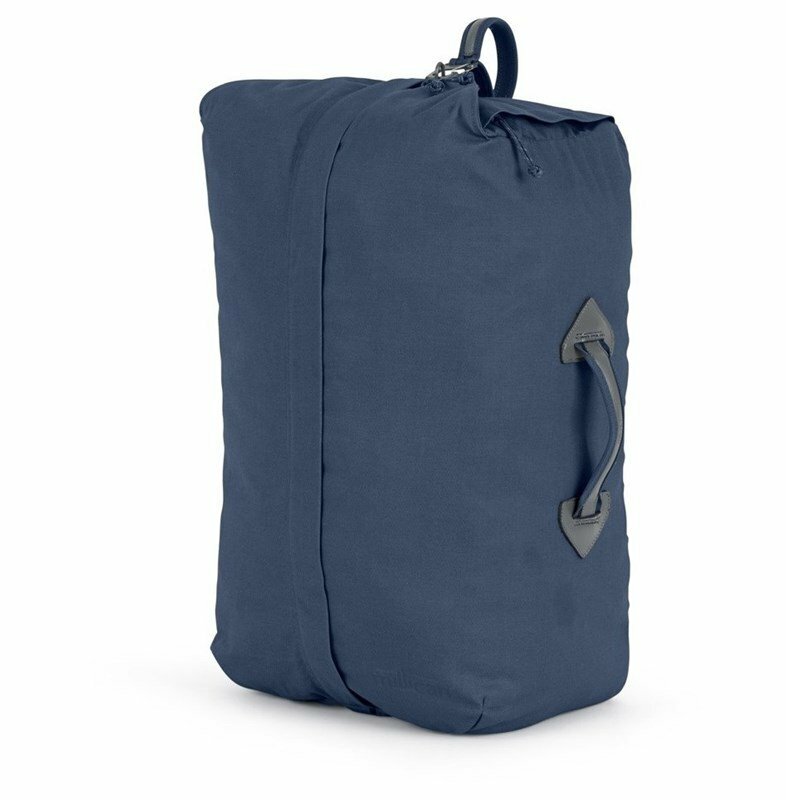 Rob the Traveller bag is a versatile bag that is ideal as a light carry-on bag for airline travel, as a day bag when you’re exploring new place, or even as an everyday bag to help you to navigate the commute. 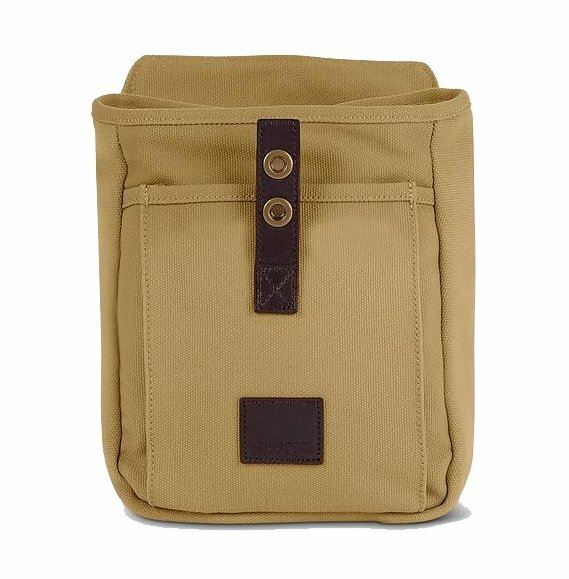 Crafted from a waterproof canvas, this Millican bag has been finished with a light padding for the protection of your essentials. 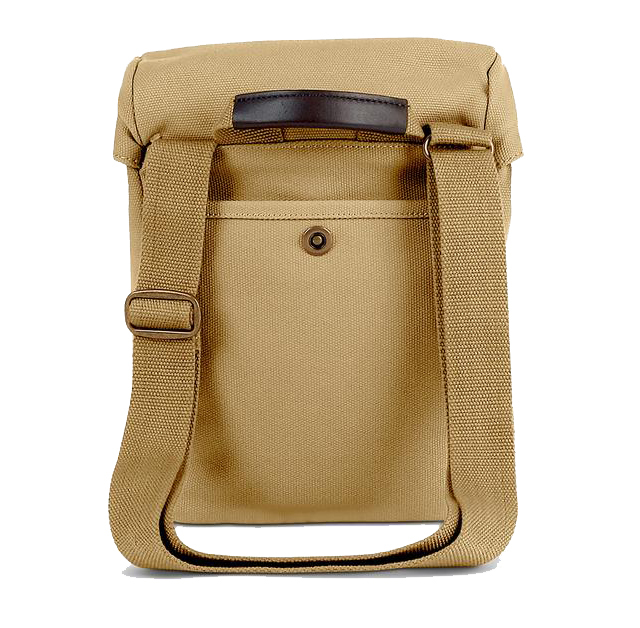 There are individual compartments for your phone, wallet, camera and even a tablet sized up to 10”. Designed for light travel, Rob the Traveller Bag includes a highly durable, adjustable shoulder strap so you can easily adapt the bag to your individual needs, while the external pockets mean you can quickly reach important travel documents.